She is the one and only who birthed you into this world. The one who decided you would have a life. And gave you a name that’s probably marked by the decade you were born. Like it or not – you own it. Although I did have a friend named Shelby who changed her name to Jennifer. Oh, and one more decision she made about your life, she chose your birthplace. You know that one question that is on every “password question list”. She is most often called “Mom, Mommy, Mama, Ma, Mother, Mummy, and in some cases, by first names”. No matter what they are called, they answer. And most times, when they are called, they come. Whatever your Mom does or whoever she is, I’m sure she is not just another Mom, but unique and special. Moms learn how to multi-task early in motherhood and are great at just about everything. They are our saving grace and safe place. Mom’s are the engineers of “making things better” and the person who will always believe the best in you. Your Mom may be a thousand miles away or up in heaven, but she lives within your heart all the time. This bond lives forever and is not separated by anger, hurt, guilt or even death. Love is the strongest bond in the world. God is the author of this bond. Every Mother approaches motherhood a little differently with each child depending on the needs of that child. Only a mother knows and can distinguish those differences. Love your Mom and celebrate Mother’s Day. 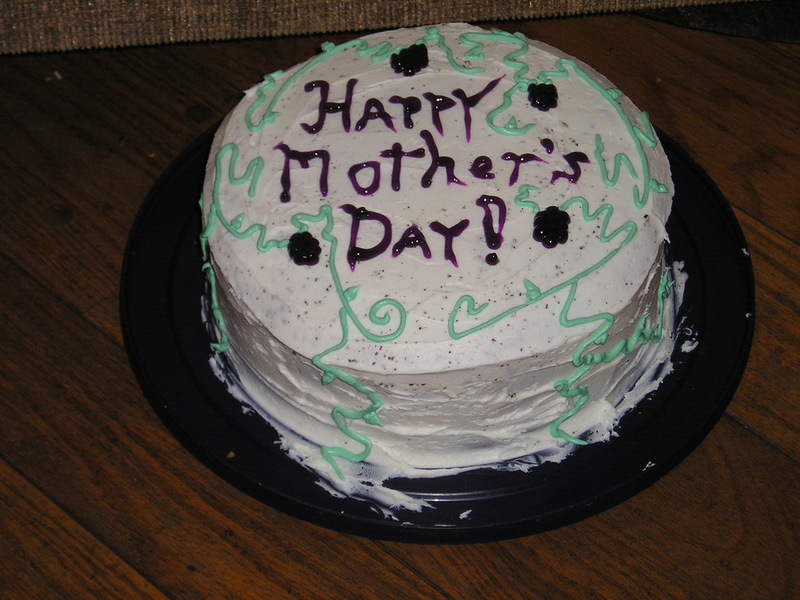 Happy Mother’s Day to all Mom’s out there tackling the hardest job in the world with no directions or handbooks. For you Mom’s who want direction or help, read Proverbs in the bible. It is a book written by King Solomon son of King David, about raising up your children to be Godly. Most secular self-help books you read on the book shelves use quotes from Proverbs. It is inspired by God and will not come back void. ” Start children off on the way they should go, and even when they are old they will not turn from it”. King Solomon was the wisest man who ever lived. Happy Mother’s Day to my Mom and you and your’s.